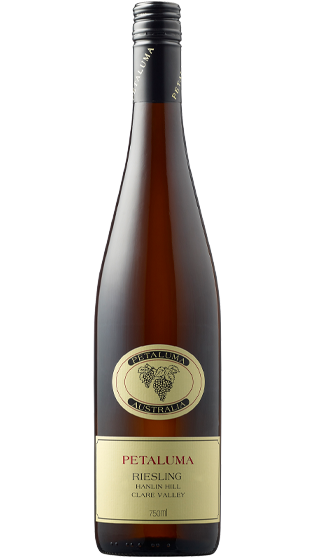 Tasting Note: The 2017 Petaluma Hanlin Hill Riesling is a bright delicate fragrant dry wine. The aroma has abundant citrus blossom with hints of spice and tropical highlights. The palate has searing acidity, ripe apples and lemon-lime intensity and finishes with sweet fruit and chalk.